If you’ve injured yourself at work or on public or private property, you may be entitled to compensation for any associated bills. The easiest way to receive what you are rightly owed is by consulting a slip and fall attorney. If you’ve injured yourself after tripping over an obstruction, damaged area, or spill, you may be entitled to payment of your medical bills as well as compensation for any pain and suffering. 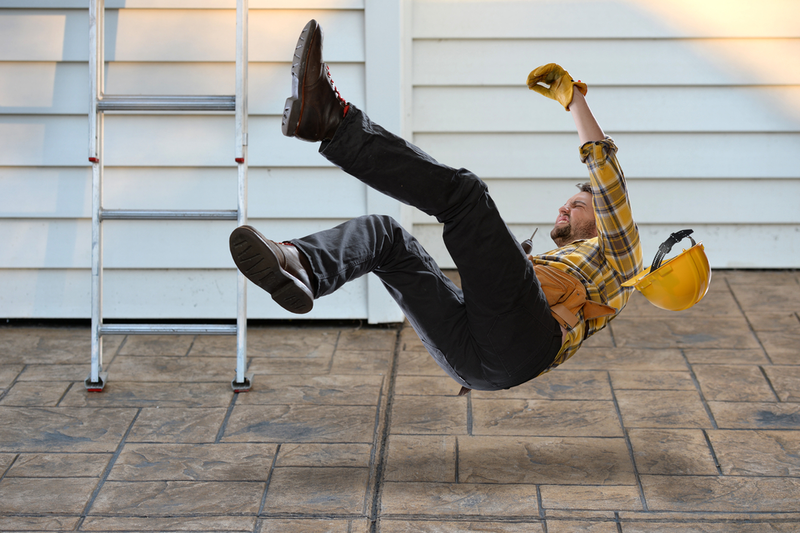 If you want to take action, you should contact a slip and fall attorney immediately. Waiting can result in valuable evidence being lost as well as less willingness for other parties to settle a matter outside of court. There’s no need to fear a drawn out event as well. With a qualified slip and fall attorney representing you, there is a much greater likelihood of wrapping the case quickly and with less stress than pursuing payment of your bills independently. So when is it time to seek legal aid if you’ve suffered injury? If the floor was damaged in any way, you already have the grounds for a reasonable case. It is up to the owners of the property to provide proper maintenance and safety, and in the event that there is damage that can potentially be harmful, to have adequate warning signs surrounding the spot to alert people of the threat. This is not to say you should immediately contact a slip and fall attorney if you happen to trip over a natural crack in a pathway, but holes, flooring that gives way under a normal amount of weight, or something that is in obvious need of repair can be just cause to receive compensation for any injury you may have received. Substances on the floor, such as soapy water or spilled liquids may also be grounds to contact a slip and fall attorney. Areas that have been mopped, polished, or cleaned otherwise should be clearly marked off. Spills can be a more difficult area, as it can depend on how long the liquid was there, how the accident happened, and where it was located. For example, if you are picking up your car in the garage and there is some oil drippings on the shop floor that you slip on, you may not have a very strong case as that would be something you would anticipate in the area. Even if the circumstances are unclear, when you do have significant injury, especially if it requires medical attention, you should get in touch with a slip and fall attorney. 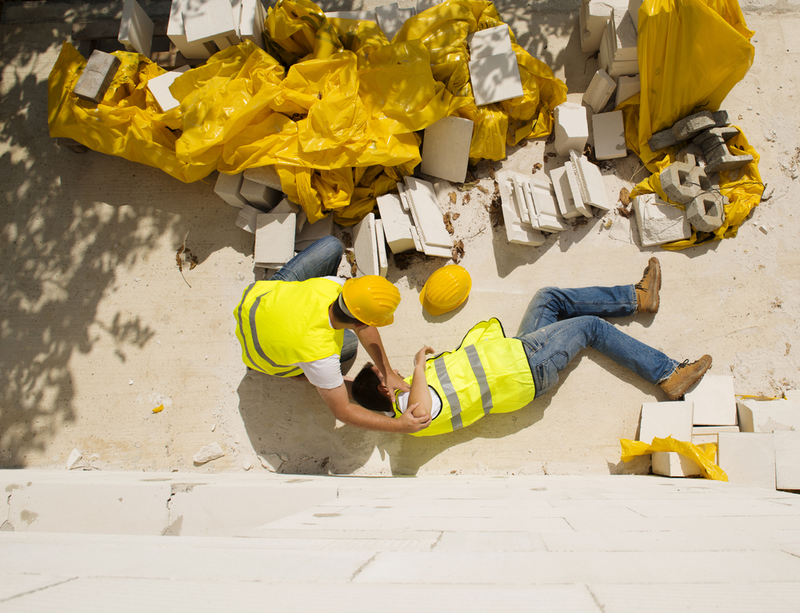 Regardless of where the accident occurred, at work, public, or private, it is important to seek medical assistance as soon as possible and not to accept any cash or other bribes from the owner of the property or your employer. Accepting anything may be deemed compensation and you might not be able to receive anything further, especially so if you’ve signed anything or admitted that no one was at fault in front of witnesses. That is not to say if you have taken anything or signed documents that you still have no legal recourse. When discussing the matter with a slip and fall attorney, explain to them in detail anything you took or were offered as well as supply copies of any medical reports or documents you were asked or felt obligated to sign.